Sometimes, a midsummer drought results in drooping flowers. For writers, a midsummer drought means slumping sales. If you’ve noticed that sales of your self-published book have wilted like a parched petunia, try these summer-bump strategies. Publish a freebie. Whether you publish a short story or a full-length novella, a free summer release could draw attention to your full-priced books. Many self-published writers report that sales of all books increase when one book is free or cheap. Consider writing something related to your target title, like spin-offs, prequels, sequels, or even bonus scenes. Go sale-ing. Grab your life jacket and hoist the halyards. A summer sail—er, sale—can be a great way to inspire renewed interest in your books. But know this: The effectiveness of a price drop depends on the effectiveness of your marketing, timing, and promotion. Here’s what you need to know about boosting book sales by “sale-ing”! Reach for the beach. Blogs, magazines, and even television shows love promoting books specifically for summer reading. Stake out your beach-blanket territory early and grab a share of the beach-read audience by prepping ahead of time: write a beach-read focused galley letter, send out advance reader copies for reviews, pitch book promo contests to key book bloggers, etc. Learn more about beach reads and how they are promoted. Hang out with friends. Guest blogging (and hosting guest bloggers on your website) is a fabulous way to connect with new readers and encourage cross-promotion. Stage a “beach party” with writers in your genre; each week, pass the beach ball from one blog to another with a new summer-themed post—and maybe even a book promo contest. Capitalize on conferences. Summertime is a hot season for fan-centric reader conferences. Fan groups host big, energetic gatherings in cities across the country where readers gather to buy books, meet authors, and get their geek on. If you’re writing in a genre driven by an enthusiastic fandom, book yourself a ticket to a “con” in your genre. 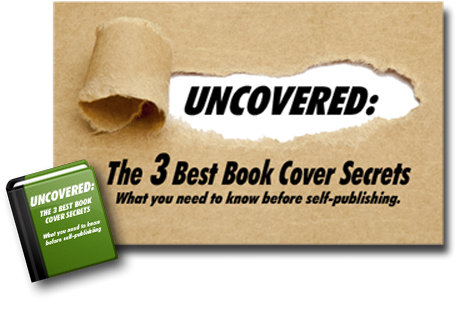 You’ll have a great time—and boost book sales! Learn more about how to make a big impact at a conference. 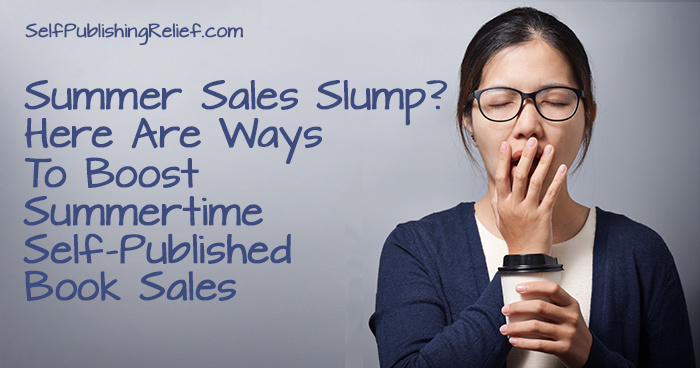 Feel like your self-publishing ship is stagnating in the doldrums? You might need an author lifeboat—a power promo team who can help you brainstorm, cross promote, and stay motivated. Here’s how you can create a power promo “lifeboat” team to improve your marketing and promotion efforts. Question: Which of the above strategies have you tried? Did it work?